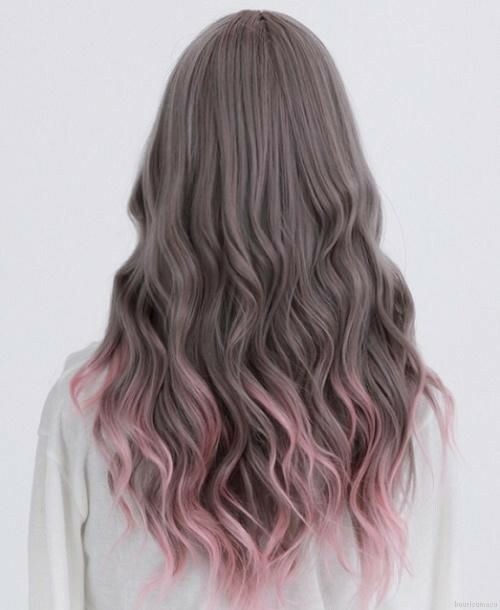 Check out the latest colours and new colour-layering techniques that make the ombre hair colour ideas for 2017 so exciting here! 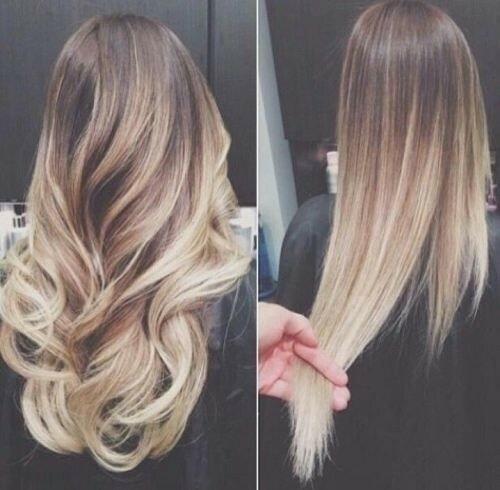 You won’t believe the lovely new ombre hair colour ideas for hairstyles! So imagine this, light medium brown roots, with top layer of hair gently lightened to a pretty caramel shade ending just below the shoulders. Then a 6” gap in the layering – leaving the longer layer underneath to display a lovely light ash-blonde shade in big, defined waves! Done on long hair with the hair at the temples gently twisted and pinned back from the face, allows the underneath blonde highlight to play-peek-a-boo with the caramel top layer! A stunning look for spring! 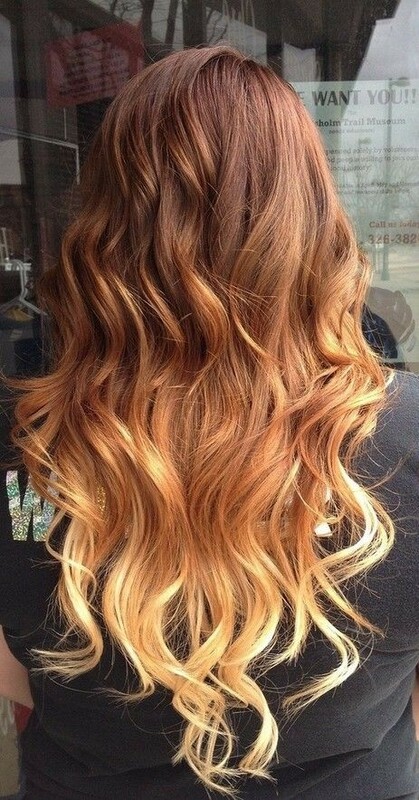 On dark-brown hair, here’s another of my favourite ombré hair colour ideas. The style is long, with a centre-parting and defined, tousled waves falling past the shoulders. Then the bright golden-blonde ombré is applied on a few of the defined strands from eye-level, in an uneven line. 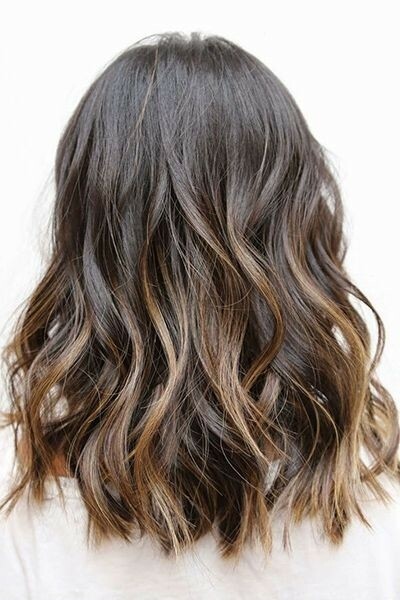 And finally, the number of strands coloured in golden-blonde increases down the hair until the whole bottom section is a completely golden mélange of tousled waves!It’s an absolutely beautiful look for long, wavy hair that combines the rich dark-brown hair on top with a gorgeous gold beneath! Still on brunette hair, I believe that will be the year when ash-brown and ash-blonde shades start appearing as a sophisticated twist. I’ve already seen some hairdressing competition winners show this new colour and it looks super-cool. Black hair with deep red sombré is another of the gorgeously dramatic looks I’m seeing on hairdressing models for ombré hair colour ideas. It’s a stunning way to warm up your look during the winter party season! 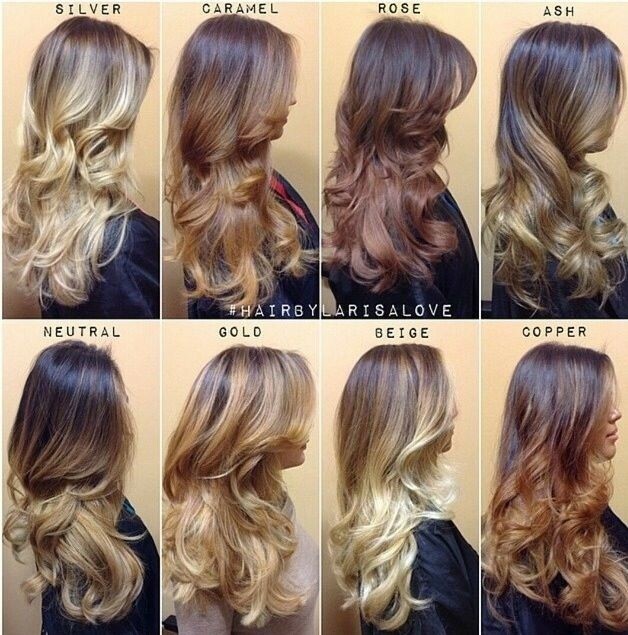 I would say that the red sombré would be perfect for winter-spring, perhaps swapping to ash-blonde. Although the copper-blonde and rose-gold blonde ombres are still popular and there’s been no sign that the celebs are tiring of beautiful blonde ombres in shades of honey and caramel, I think we will see a change to cooler blonde ombre hair colour ideas during. The ash-blonde shades are already being used to create super-chic ombre hair colour ideas on brown hair, so I’m pretty sure we’ll also be wearing more ash-blonde shades on blonde hair! Ready to rock? 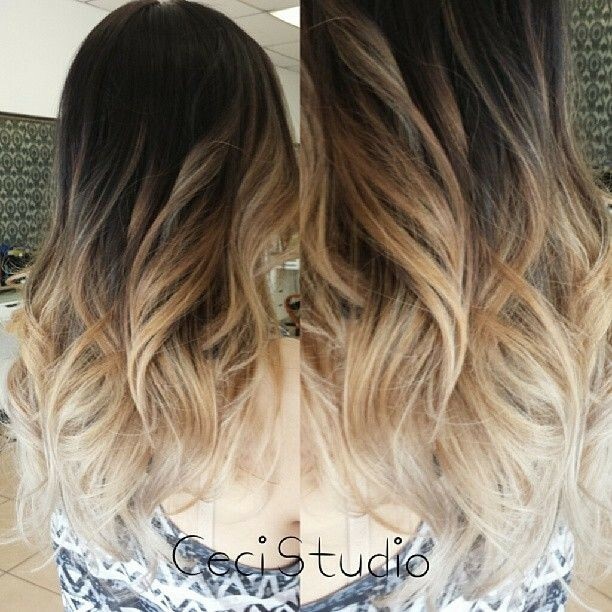 Well, just dip into our pophaircuts.com fantastic gallery of all the best ombré hair colour ideas and prepare to be dazzled right now! 25 Stylish Bob Hairstyles with Bangs –Style & Colour in Perfect Harmony!25 Stylish Bob Hairstyles with Bangs –Style & Colour in Perfect Harmony!